In this Yamaha Arius YDP-180 review we will go over this piano in great detail and discuss why I think it's one of the best digital piano's money can buy. 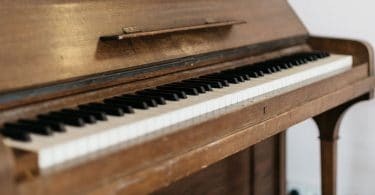 Here is a roundup of the best upright pianos you can buy. 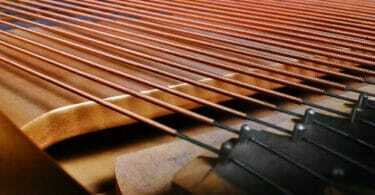 Both acoustic and digital upright pianos will be covered in detail. Thinking about buying a piano but can't decide on what to get? 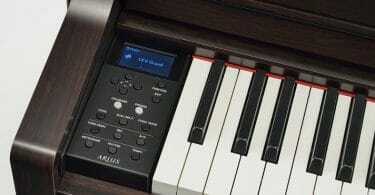 Here we will settle the debate of upright acoustic piano vs. digital piano to help you out. Tuning a piano can be time consuming and expensive. 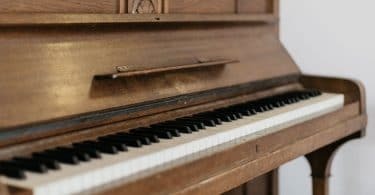 Here I'll go over every aspect of how to tune a piano so you don't have to worry.